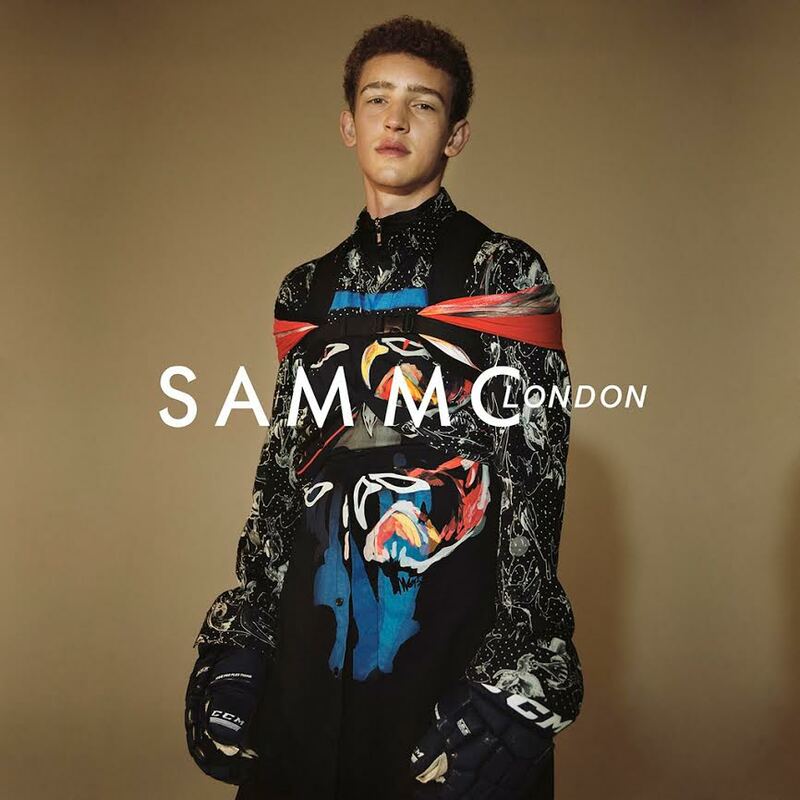 #VFILESMADEFASHION alum Sam MC London present their new lookbook for S/S 2015. The voodoo-inspired printed garments are SAM MC’s debut exhibition of his sharp and twisted original artworks. See the entire lookbook now exclusively at sammc.vfiles.com.